No matter who is inside, they will make you look and feel great. It is a requirement that our beauticians and cosmetologists continue professional development and absolutely attend classes. With professional training to stay updated, we remain on the front lines and in with the trends. 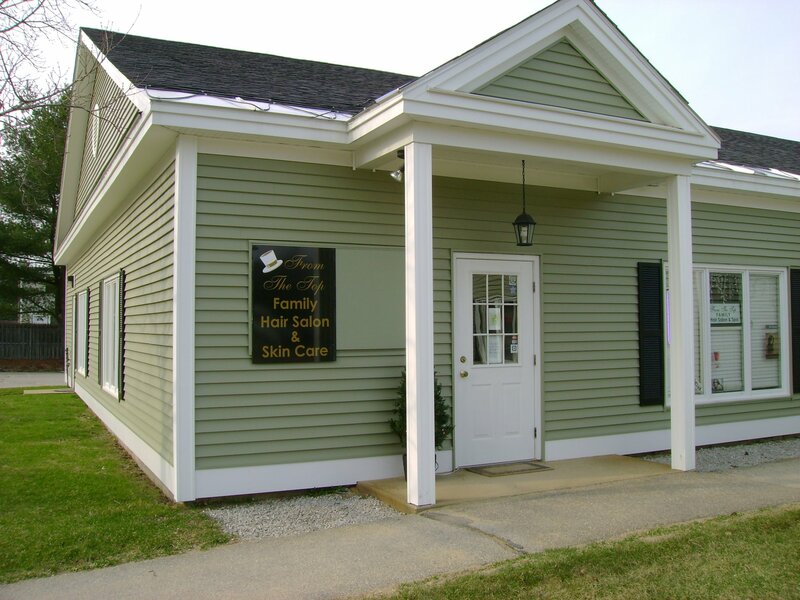 From the Top was the first hair salon in Concord, New Hampshire to sell high quality bare minerals products. New hair style? We can do it! New colors? We have the latest colors to design your hair with flair! We use the latest products for all your hair and skin care. Relaxation means putting yourself first. Have relaxation time at From the Top Salon. 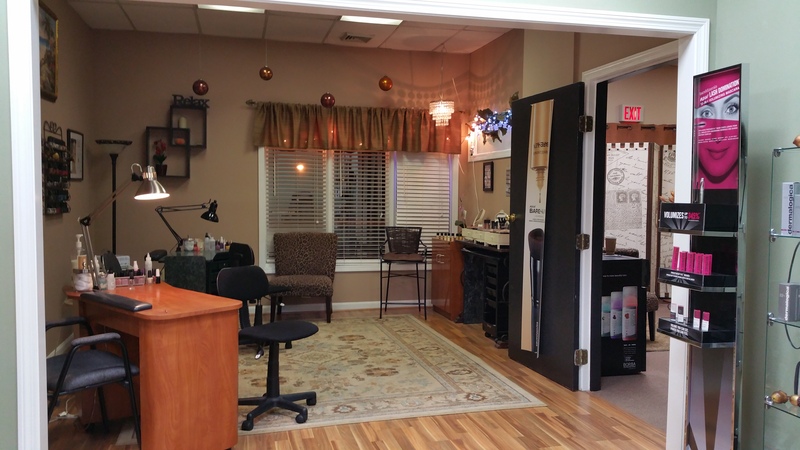 You deserve a pedicure, manicure, facial, and a new hair style. We have held steady for 25 years with more years to come. For 25 years, we have made Concord look beautiful with the latest styles and using the latest products. Our retail lines include: Paul Mitchell, Moroccan Oil, Aquage, Matrix Biolage, 12 Benefits, OPI, Dermalogica, MD Formulations, and last but not least we carry BARE MINERALS! Come to From the Top Salon and we will dazzle you with Bare Minerals makeup … Come in and live fabulous! Have your service done and feel great about yourself. Gift Certificates are available for the amount that you wish. Purchase a Certificate as a Gift for Birthdays, Mother’s and Father’s Day, Valentine’s Day, and winter holidays. Contact us today to buy your Gift Certificate over the phone and we will send it to you in the mail. 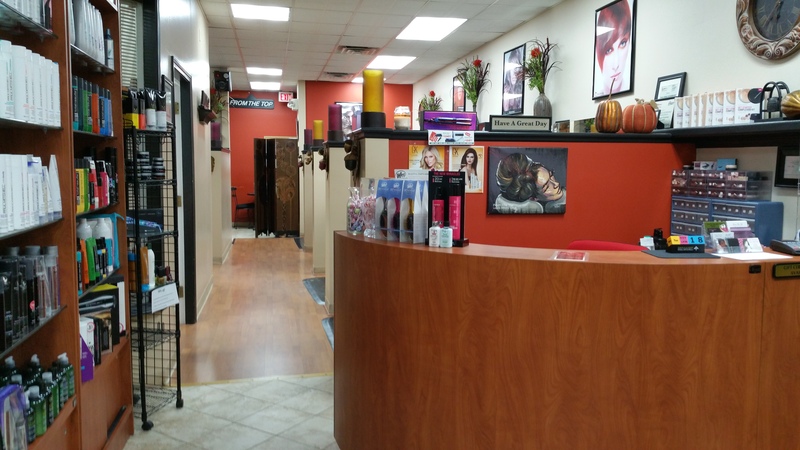 We provide services of hair care, nail care, and skin care and the Gift Certificate can be used towards all services and products in our salon.